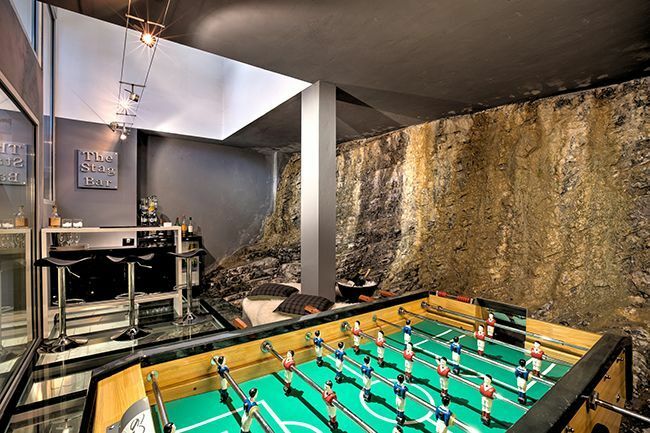 Chalet La Source is a beautiful chalet built into the rock face and sits just 8 minutes from the centre of the Morzine resort. Featuring an attractive lounge leading to 2 large terraces (with spectacular views), La Source offers comfort and convenience throughout the residence. 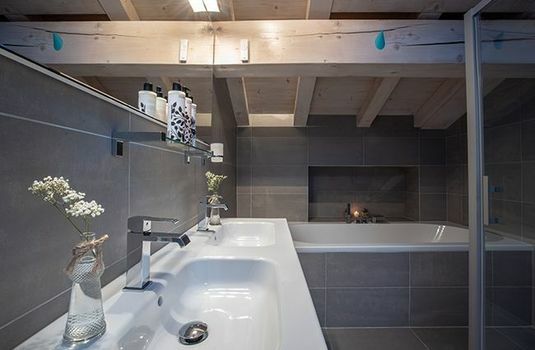 Settle in front of the warming fire or dip in the hot tub and relax your muscles after a day on the slopes. 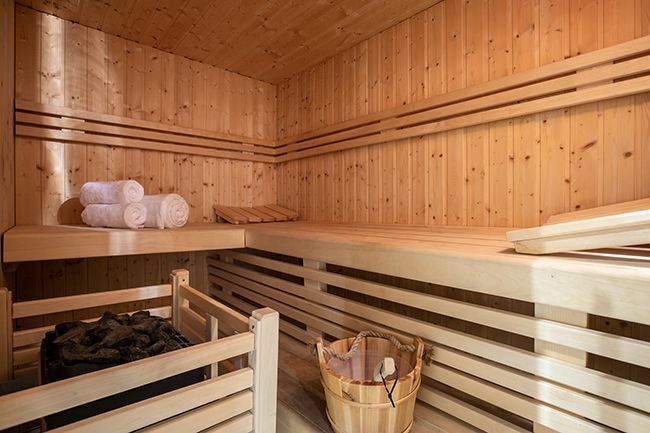 The chalet's sauna is also a great choice for your relaxation through the evening. 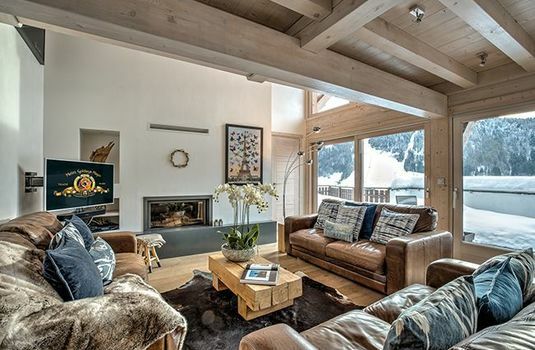 Built over 5 floors, the chalet is extremely spacious - the lounge sits on the 3rd floor with its fireplace, TV and terrace with outdoor hot tub. 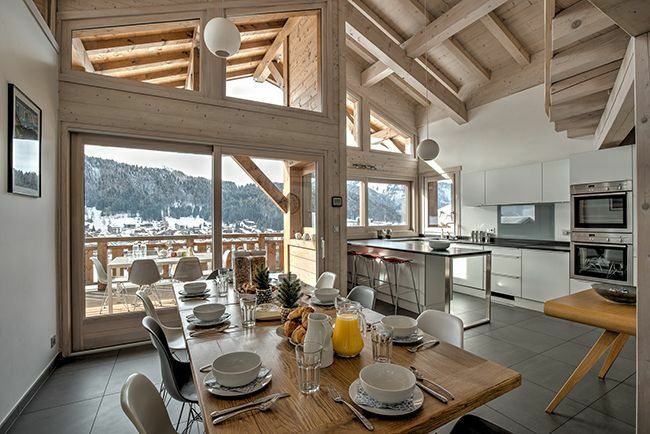 The chalet also has its own bar area for you to enjoy through the evening should you choose to stay in on any particular night. 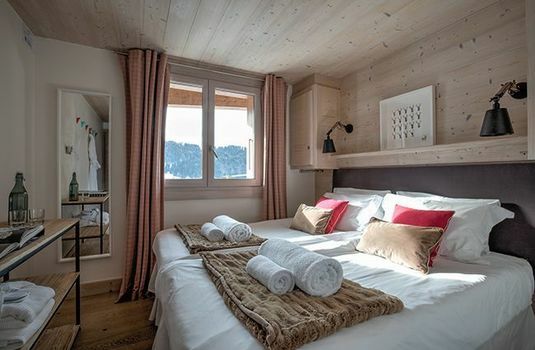 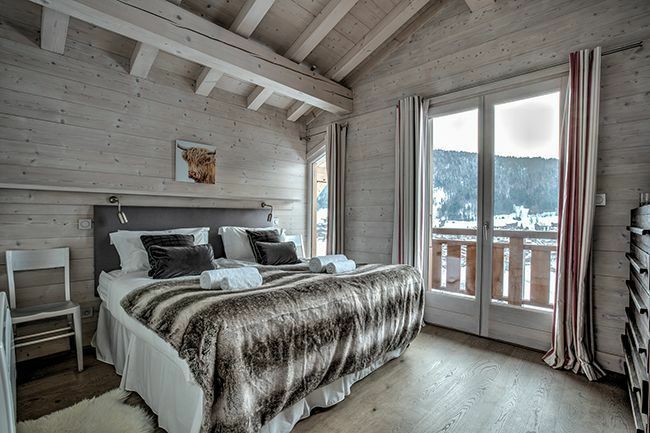 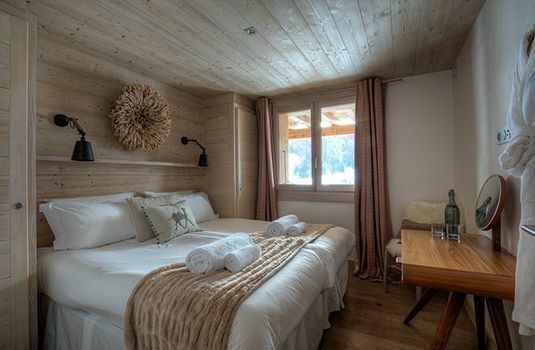 Each of the chalet's 5 en-suite bedrooms are very comfortable making your stay as enjoyable as possible. 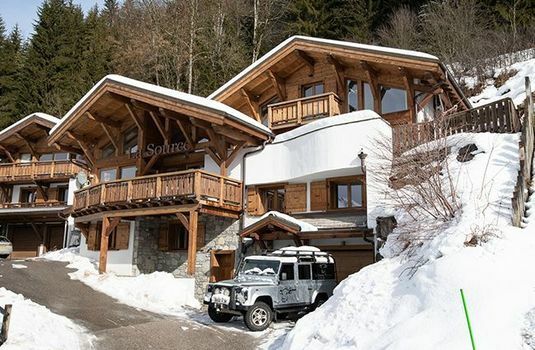 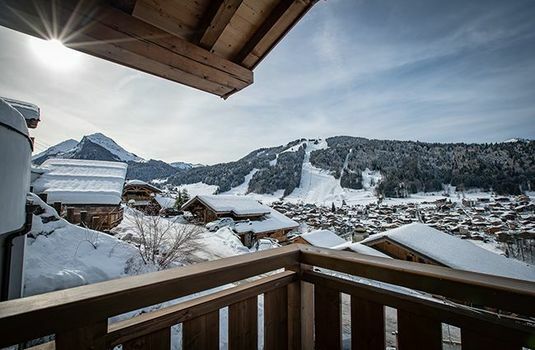 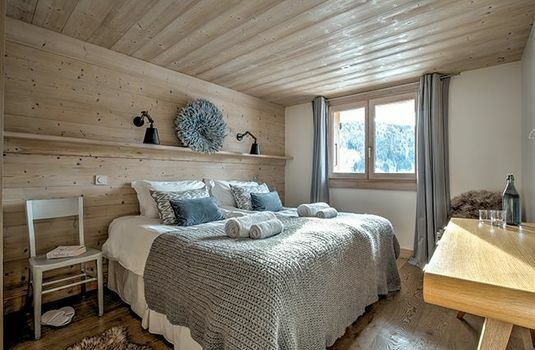 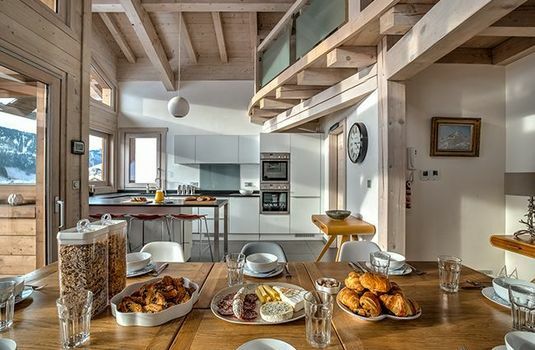 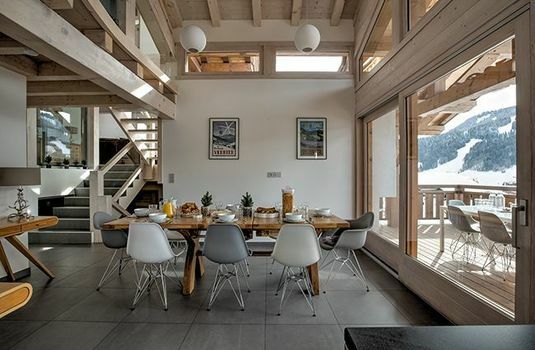 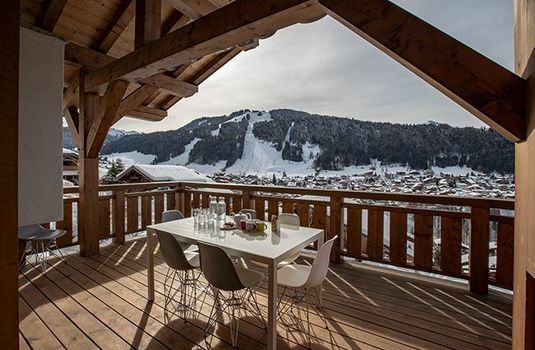 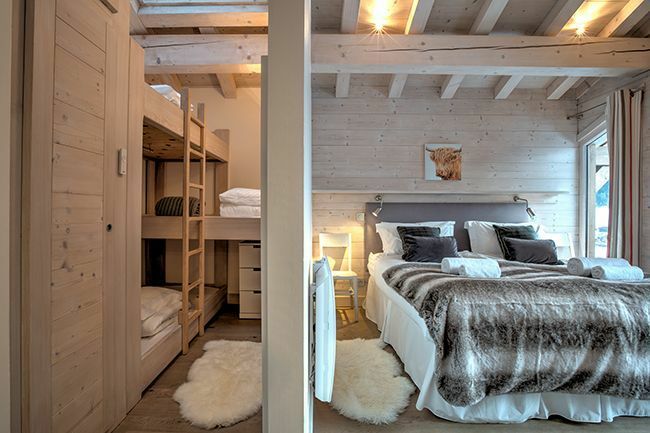 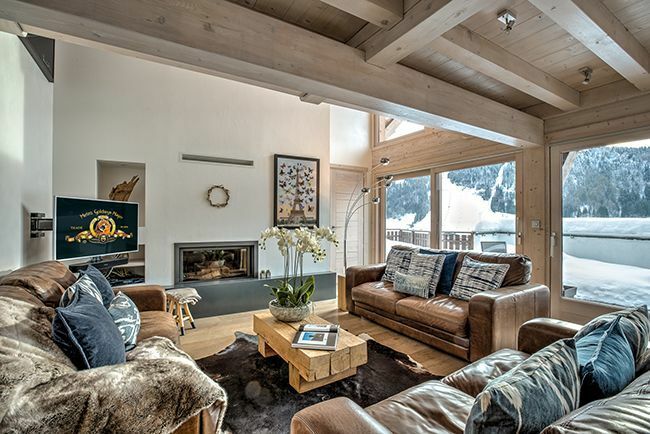 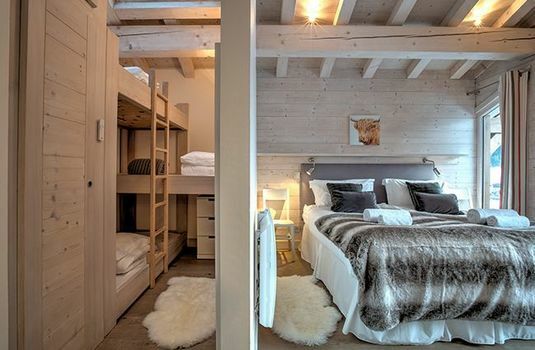 With its excellent location and great design, Chalet La Source is a great property for your ski holiday this winter. 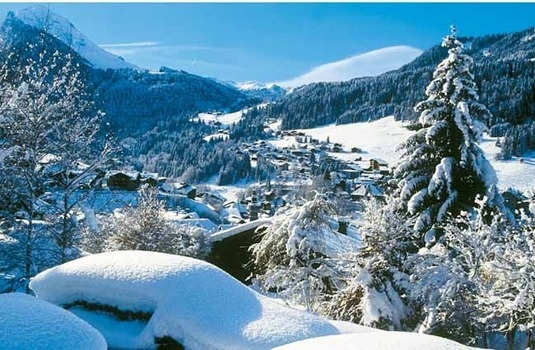 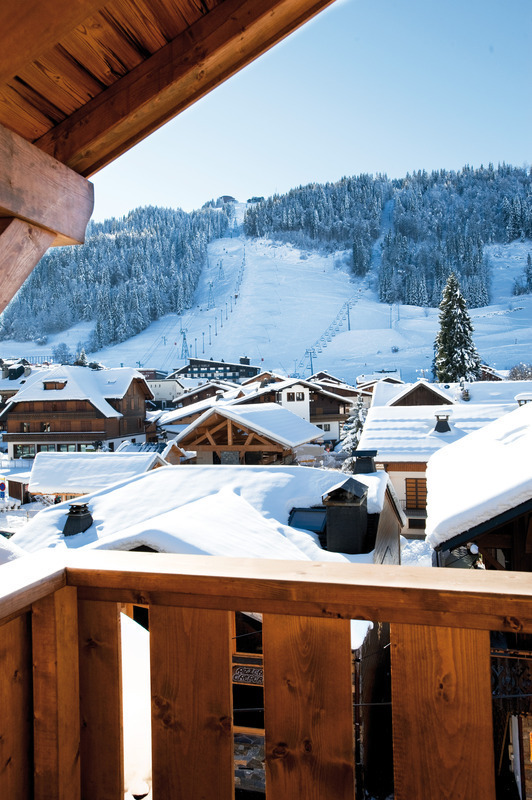 Located in the vast Portes du Soleil ski area, the traditional French farming town of Morzine oozes Savoyarde charm. 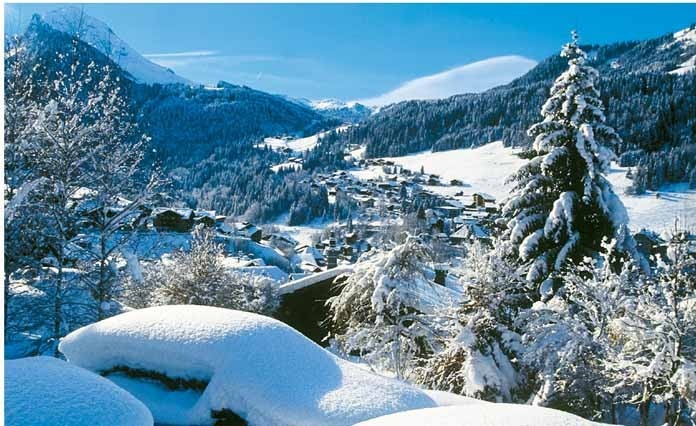 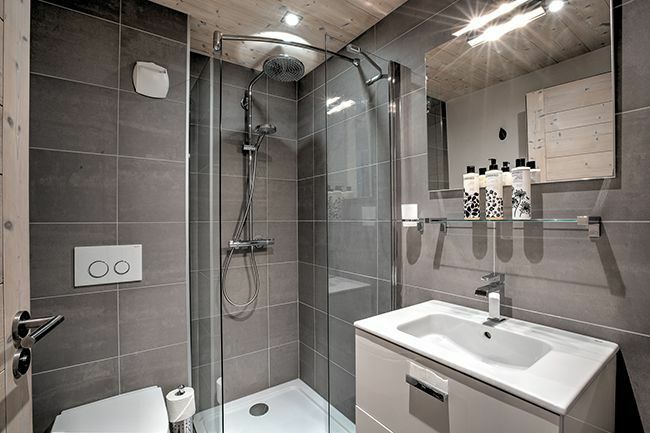 The extent of the skiing, coupled with the town's proximity to Geneva, only an hour and a quarter from the airport, make Morzine ski holidays an ideal short break destination. The skiing is easily accessed from the centre of town and offers a range of runs of all grades. 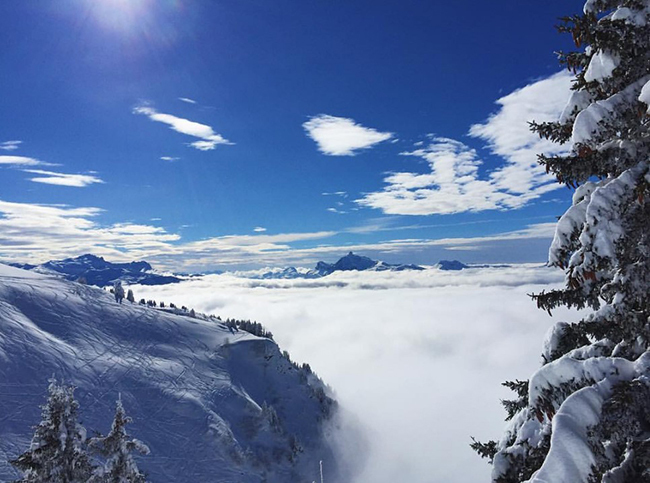 The Portes du Soleil area, one of the largest in the world, also has an impressive amount of lift accessed off piste. 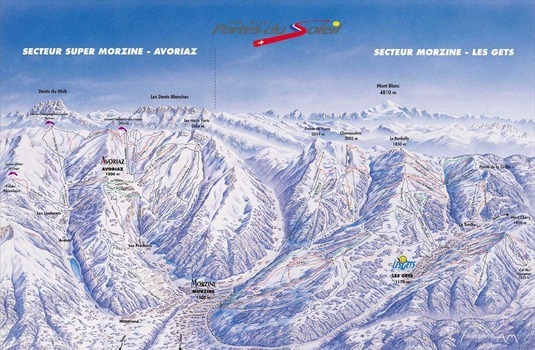 The ski area covers everything from beginner to die hard powder hound, all on one lift pass. 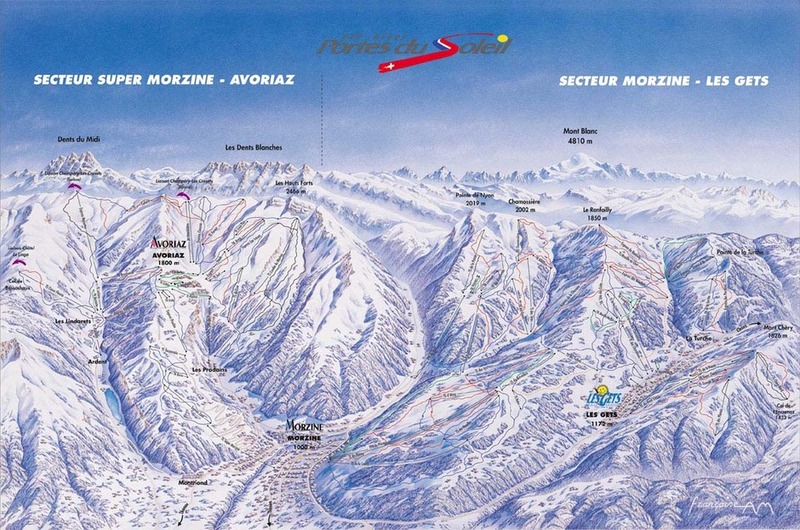 The Le Pleney area has plenty of cruising for intermediates, with a good selection of blues and reds. 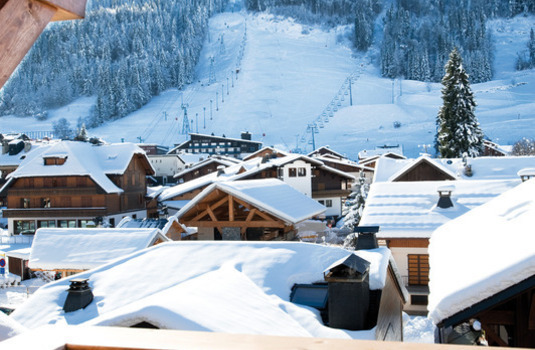 Experts are best to head to Mont Chery where there is a decent selection of blacks and reds. 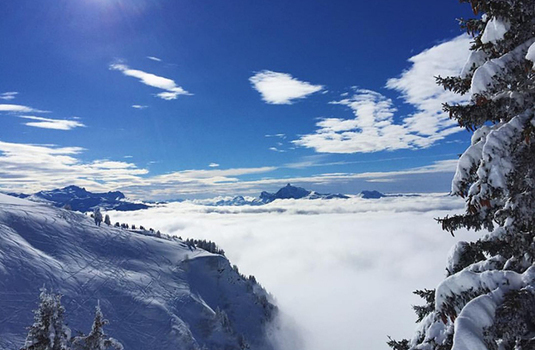 Beginners are best served in the Nyon-Chamossiere area. The town has plenty of distractions away from the skiing, with more than 40 restaurants and bars, as well as a couple of nightclubs. 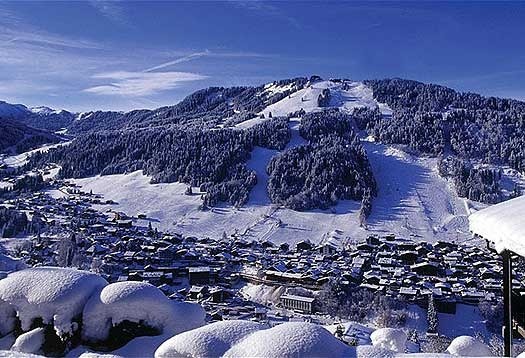 Also available is ice skating, ice diving, sledging, hot air ballloon rides on top of some fairly decent shopping.